1. Be a great place to work for our associates. 2. Deliver superior quality, service and value to our customers. 3. Be the distributor of choice for our suppliers. 4. Achieve industry-leading financial performance and growth for our shareholders. 5. Be a good neighbor in our communities. By leveraging the strength of a large company with the passion, drive, experience & commitment of our talented local teams – we consistently achieve these objectives. This position will be exposed to the different areas (irrigation, nursery, agronomics, etc.) as well as the different functions of a store. 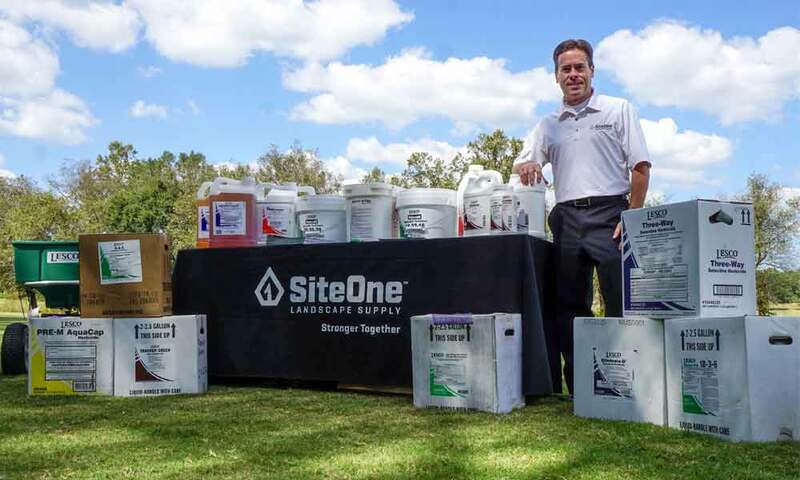 The SiteOne program is a progressive internship. Our interns will be responsible for spending time in each department of the wholesale distribution operation. You will spend time in the field, warehouse, shipping and receiving, counter sales, as well as shadow an Outside Sales Representative. Competitive: We have fun serving our customers and winning! Respond to customer questions concerning products, resolves a variety of customer service issues, and processes sales transactions. Respond to inquiries and assists customers with the sale of products over the telephone. Price incoming product and plant material. Assist with the unloading of trucks. Assist with inventory spot counts and all forms of inventory control at the branch. Maintain the cleanliness of the branch and stocking the work area with all necessary supplies. THE INFORMATION CONTAINED HEREIN IS NOT INTENDED TO BE AN EXHAUSTIVE LIST OF ALL RESPONSIBILITIES, DUTIES AND QUALIFICATIONS REQUIRED OF INDIVIDUALS PERFORMING THE JOB. THE QUALIFICATIONS DETAILED IN THIS JOB DESCRIPTION ARE NOT CONSIDERED THE MINIMUM REQUIREMENTS NECESSARY TO PERFORM THE JOB, BUT RATHER AS GUIDELINES. THEY MAY VARY FROM POSITION TO POSITION.